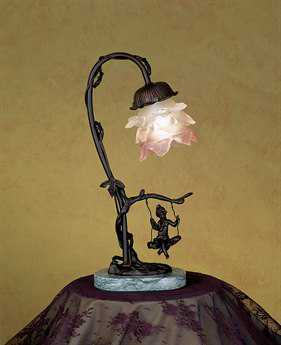 There are a few of those who enjoy everything historic and memorable about the older days, and don’t mind resorting to the classics for their way of living. 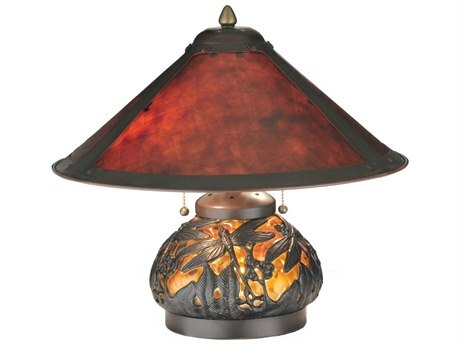 Rustic lamps are one of those little things in life that we just can’t say no to. 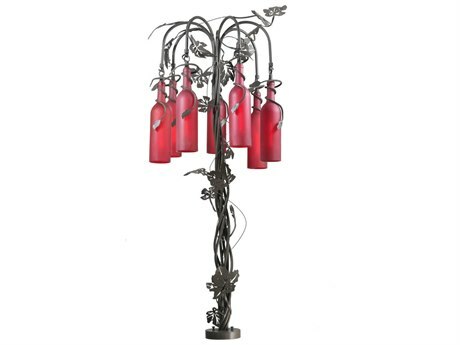 While modern zen design is considered trendy today, the original will never go out of style. 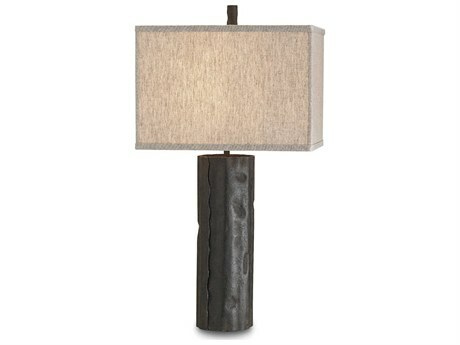 Rustic design follows a natural theme, where most of the elements used are wood. 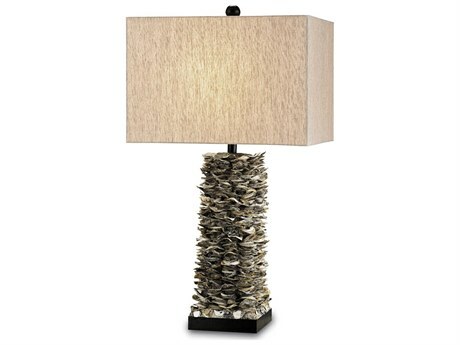 Rustic table lamps perform best when in a setting that is similar to itself. 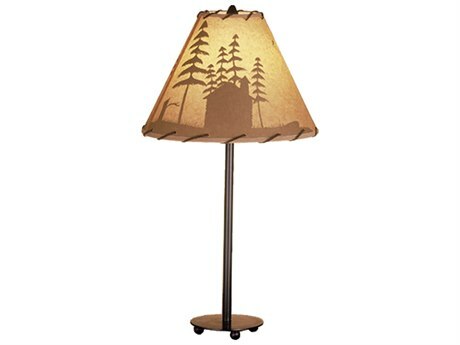 A cozy wooden lodge or a quaint cabin will do perfectly, though many choose to incorporate rustic lamps into their modernized Scandinavian-style homes and apartments. 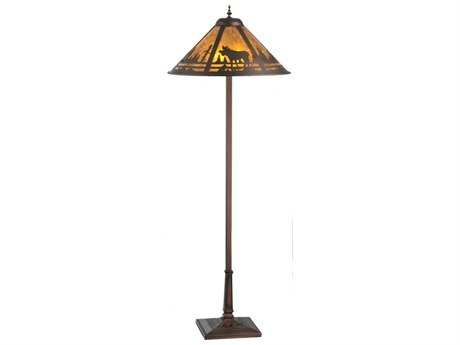 Regardless of your living situation, a rustic lamp can bring that welcoming, warm vibe that your living space is missing. 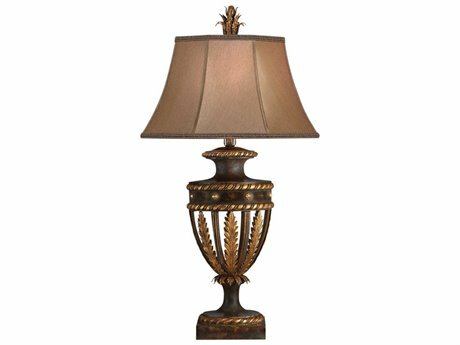 Though there is a common ground for admirers of rustic lighting, style, type, and theme preferences vary from individual to individual. 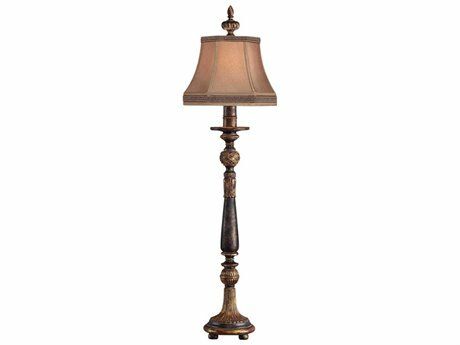 As you embark on your journey to find the perfect rustic lamp for your home, there are a few things to consider such as lamp type. 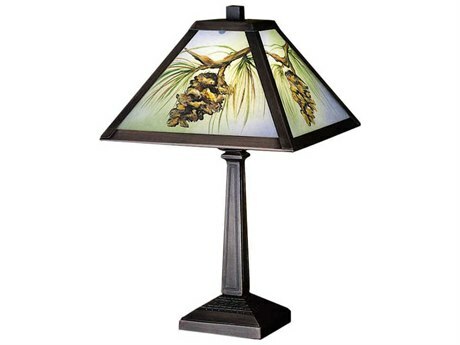 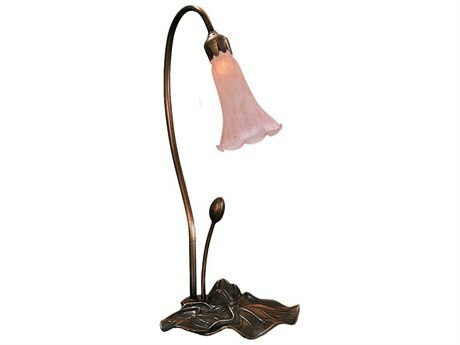 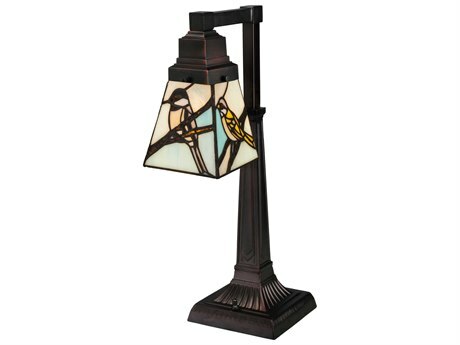 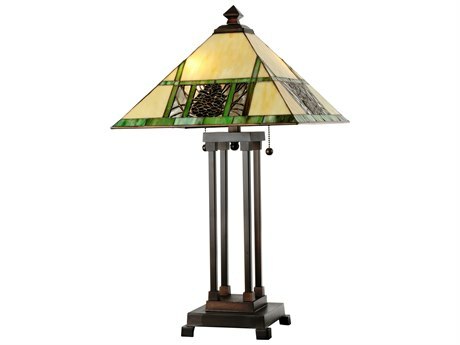 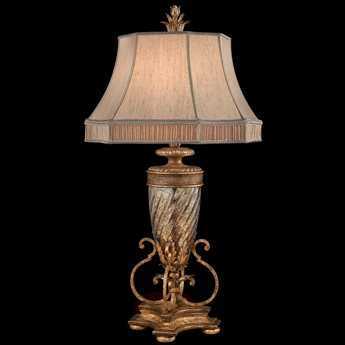 Select from floor, buffet, desk, and rustic table lamps for the designated areas of your home. 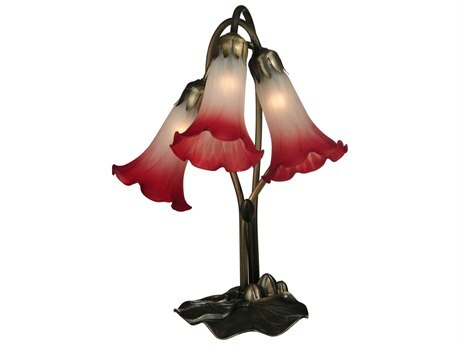 Once you’ve selected your lamp style, you can select the number of bulbs you might require, or search by usage location (bedroom, hallway, living room, etc). 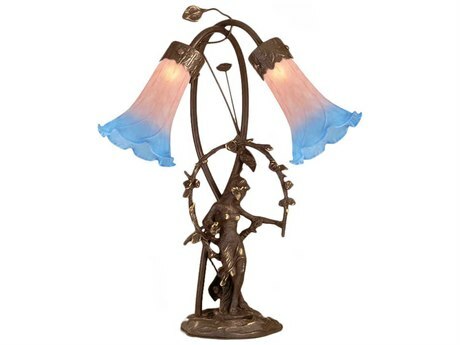 You can select your finish color or material for even further specifics to match you with the items that best suit your liking. 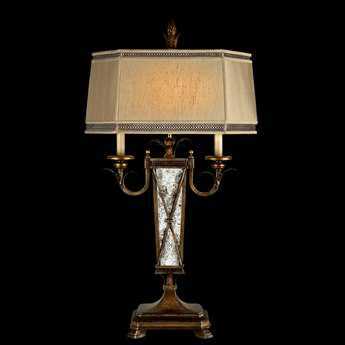 Notable trusted brands like Flambeau and Currey & Company are also featured to bring you the best that that your home deserves. 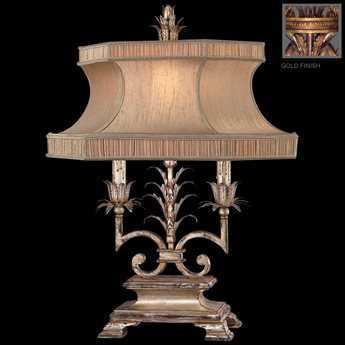 At LuxeDecor, we only affiliate ourselves with trusted, certified brands that implement the use of the finest materials of first class quality rating into the making of their products so that you get the most of your purchase every time. 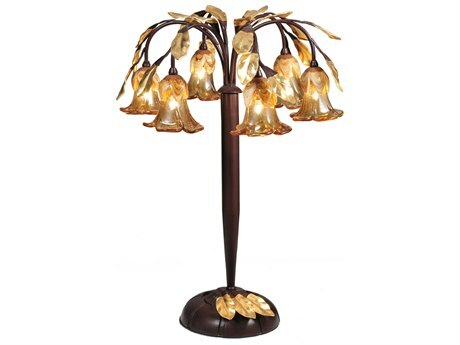 For the ceiling, chandeliers are considered appropriate in spicing up the living room, however, you can still add some extra punch to the space by pairing your chandelier with rustic lodge lamps. 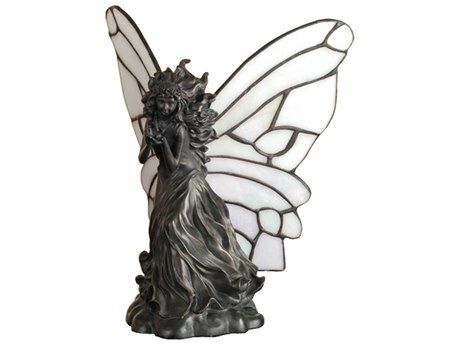 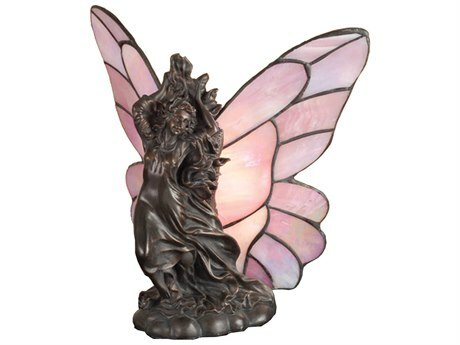 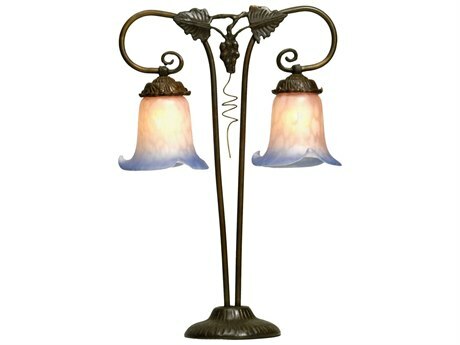 You will find that these decorative lights are very versatile. 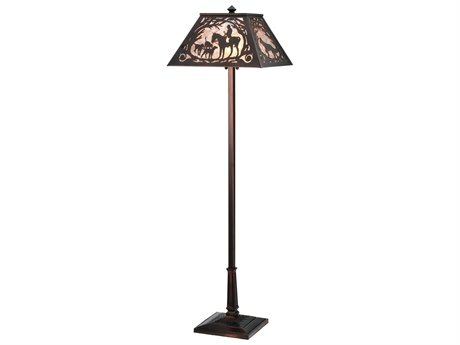 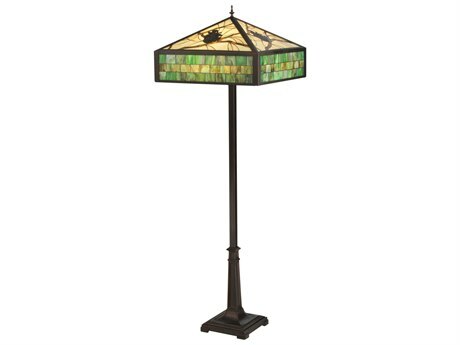 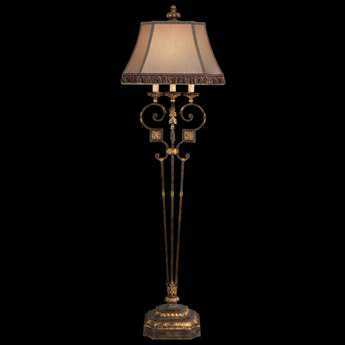 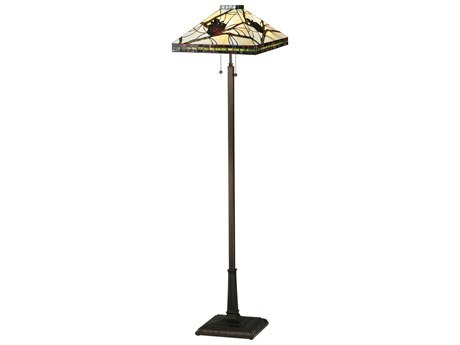 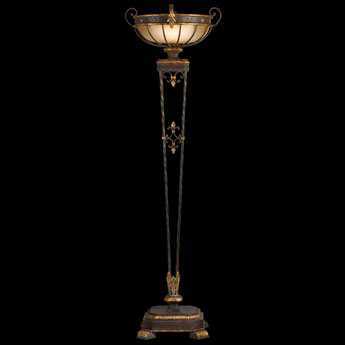 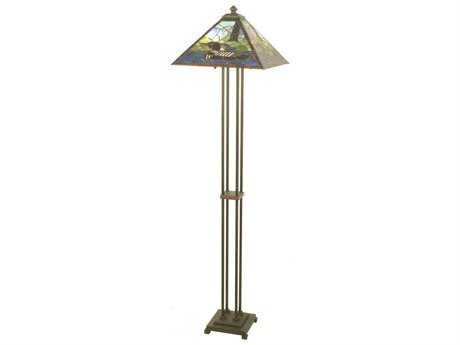 A floor lamp would look great when placed at the corner of a barren hall. 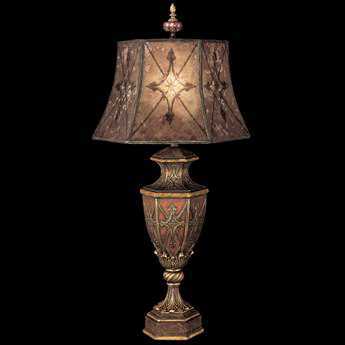 Rustic table lamps on the other hand could go about just anywhere inside the home. 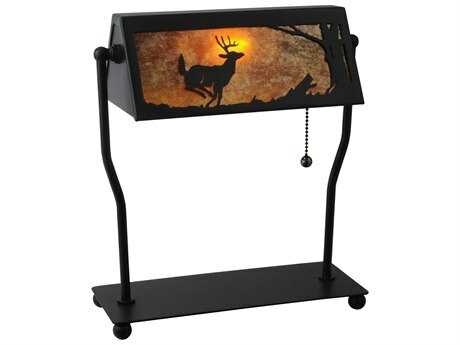 Place these on top of a vanity table, home office desk, or a side table and you could easily have a masterpiece that any visitor would be able to admire. 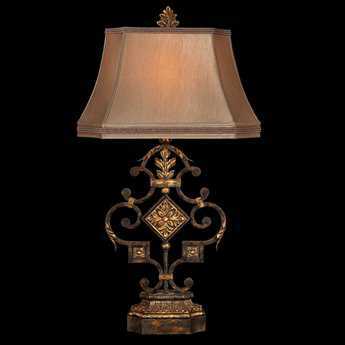 Possible designs include adornments of leaves, animals such as buffalos, or depictions of classic, wooden patterns or prints. 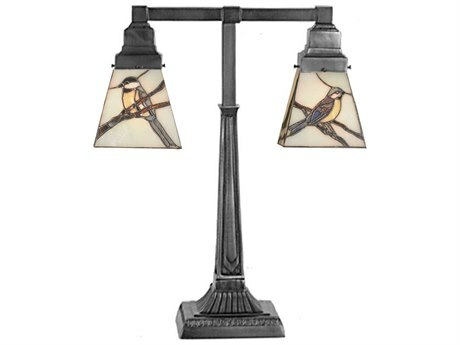 If you are wary of keeping these in your home, wall lighting fixtures are another great alternative. 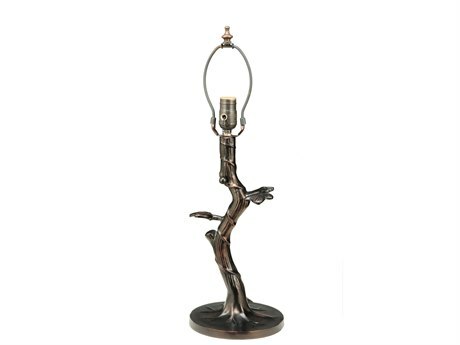 These can also come in a rustic theme and are available in several models. 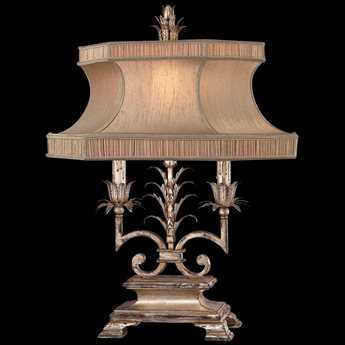 Furniture should be paired in good taste accordingly; antiques are ideal, but not necessary. Hues of brown, yellow, and beige make for the best colors, but it is entirely up to you to experiment and match your furniture with your lighting solutions. 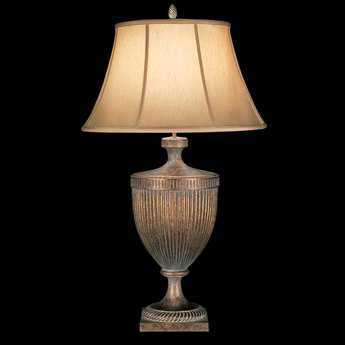 When you choose a rustic table lamp, you are bringing home something that is reminiscent of either the past, or your family’s history. 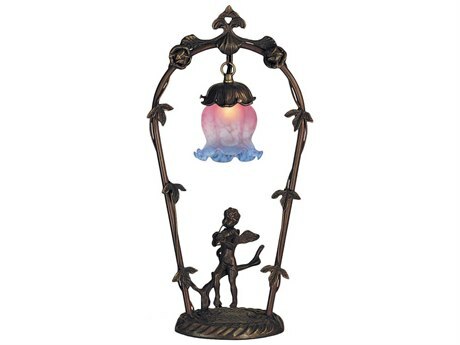 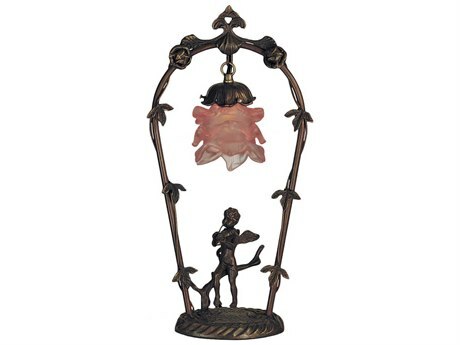 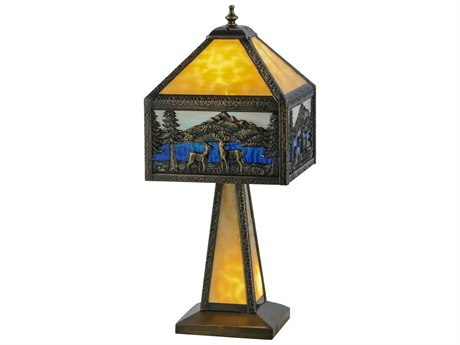 Regardless of your intentions, rustic lamps are beautiful additions for the home that will immediately create a warm, inviting atmosphere in any area you select to house them, Try adding some vintage figurines or even a touch of smokewood near your new rustic lamp shades to bring out the aged-like properties of these fixtures. 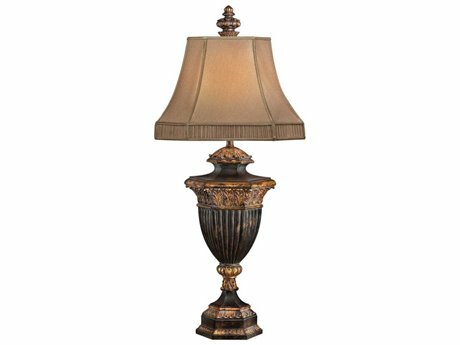 Beautiful, timeless, and cozy, your rustic table lamps will provide you with years of illumination and positive energy to make all of your moments brighter than ever.